Wecome Hall - Support it or lose it........!! 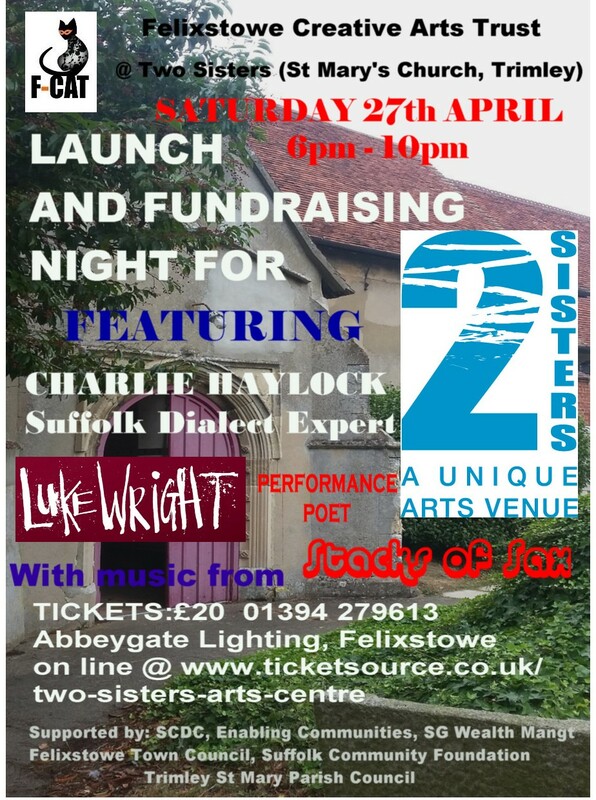 On the 27th of April the Two Sisters arts centre is having an official opening at it's venue, the re-purposed Trimley St Mary church. Public Agenda for the April 2019 HERE! Why not try allotment gardening? Its a great way to enjoy the fresh air, exercise your body and grow healthy, tasty and nutritious food. You also get to make new friends. A few plots are currently available for just £20 a year – only £10 a half plot. Notice of Conclusion of Audit Click here for: Innocence Farm Development again - LOOK AT THIS!!! !